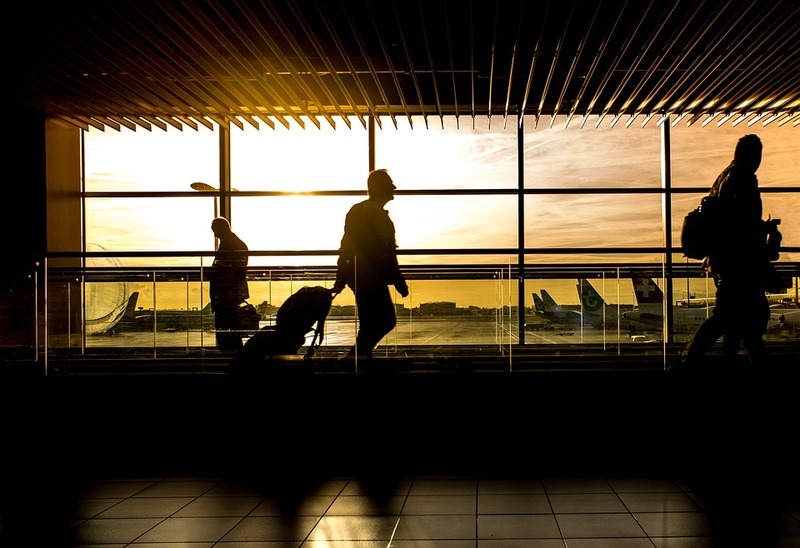 As the holiday season approaches, airlines will have to prepare for an influx of travelers looking to fly long distances to meet up with loved ones and enjoy the festivities together. 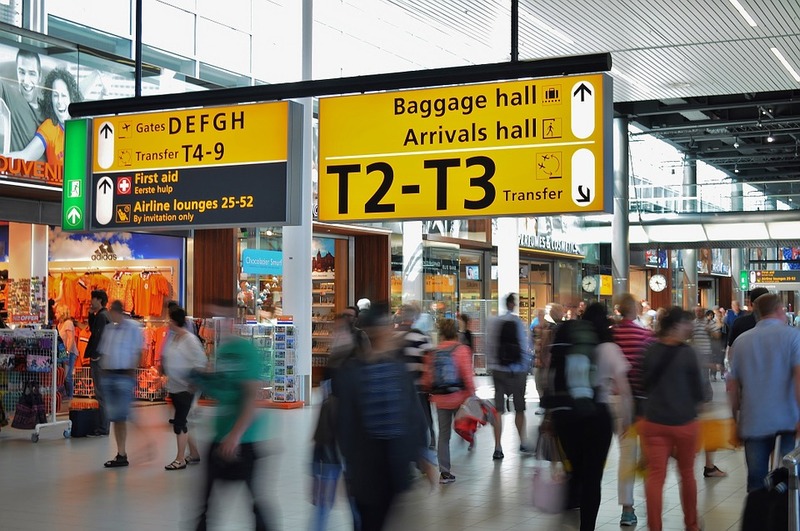 Whether you’ve booked an hour-long flight to avoid the highway traffic or you’re visiting relatives from across the globe, there are some airline fees that are completely worth the cost and will save you a lot of trouble in your travels. 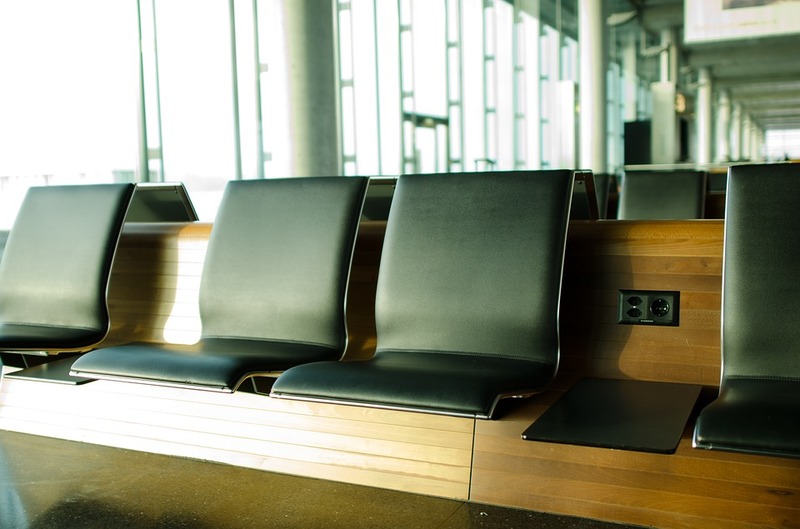 With many business travelers also being frequent flyers, airport lounges have come to be a popular feature in increasing numbers. Whether you want to relax with a cocktail after touchdown or simply enjoy the comfy seats and complimentary amenities between flights, you can enjoy all these features and more with a VIP lounge purchase. But this isn’t exclusive to the business class – some airport lounges include family rooms that give hyperactive kids an opportunity to work off energy before the flight. If you have a long layover, guests can also freshen up with a hot shower, enjoy some digital entertainment on the exclusive Wi-Fi network, or get some work done in the business center. This is perfect especially when traveling with large groups for the holidays. With the added perk of free food in most lounges, this is one of the airline fees that can really pay for itself. Experienced flyers will know the woes of too-small airline seating, but minimal legroom can come as an unwelcome surprise for those who don’t fly as often. Some airlines provide as little as 28” for leg space, so if you’re over 5’5”, you’ll definitely want to upgrade your seat, especially on longer stretches. If you’re also concerned with your seat’s comfort level, first and business class typically offer cushier seats on top of added leg room, generous elbow room, and even reclining capabilities. This royal treatment might not be as important for domestic travelers, but international flyers will benefit greatly from these perks. There’s nothing worse than a boring flight, especially if you’re crossing an entire ocean. If you are booked for a long flight and find that the entertainment choices are limited, most airlines now offer in-flight Wi-Fi. A quick check on your airline’s website can give you the necessary information to know if you will have Wi-Fi availability on your particular flight. Also, be sure to check for pre-registration requirements through the airline’s Wi-Fi provider. 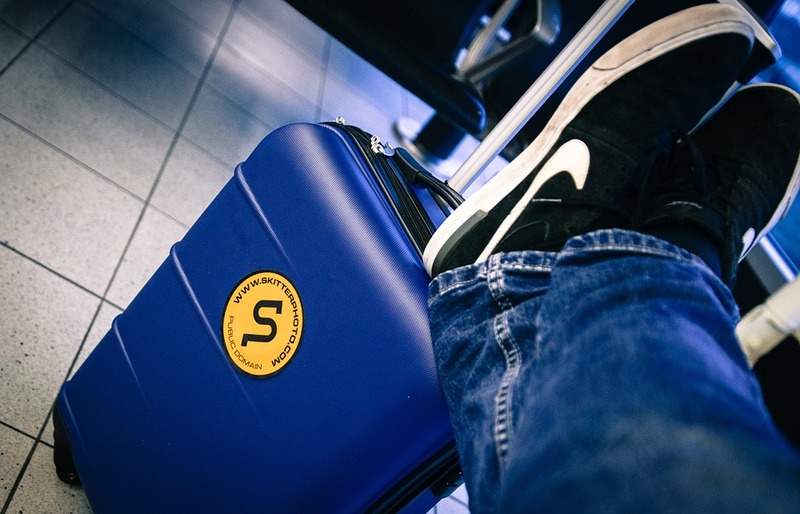 Once you board, you’ll find that most Wi-Fi-enabled devices, such as smartphones and tablets easily connect, allowing you access to your own personal entertainment choices. This perk can save you a lot of grief, especially if your flight doesn’t have assigned seating. Family members typically want to stick close together, especially when traveling with small children and seniors. So, to avoid the hassle of asking people to trade seats with you, or worse, being separated from your disabled grandfather, take care of this early on by paying the little extra to board before everyone else. In all cases, do your research and determine what is truly best for your situation. Maybe only one of these perks suits your trip, or perhaps you need every single one of these extras to ensure you and your family stay happy throughout your travels. In a time when so many airline fees are getting out of control, these are some that can actually pay for themselves. Whatever the situation, stay together, keep entertained, and enjoy your days out of town! Heather Lomax is a contributing writer and media relations specialist for Tectonic Management Group. She regularly produces content for a variety of travel blogs, discussing where to go, how to get there, and everything in between. What airline fees are worth it for you? Did we get it right?